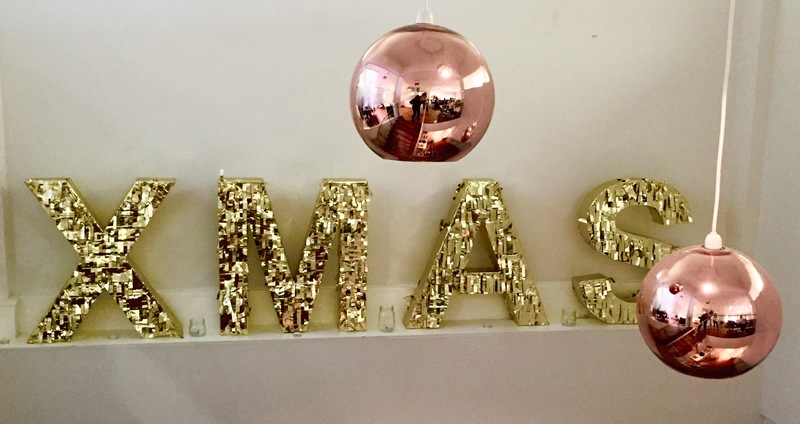 MAC Keepsakes Holiday Collection – a great Christmas gift! 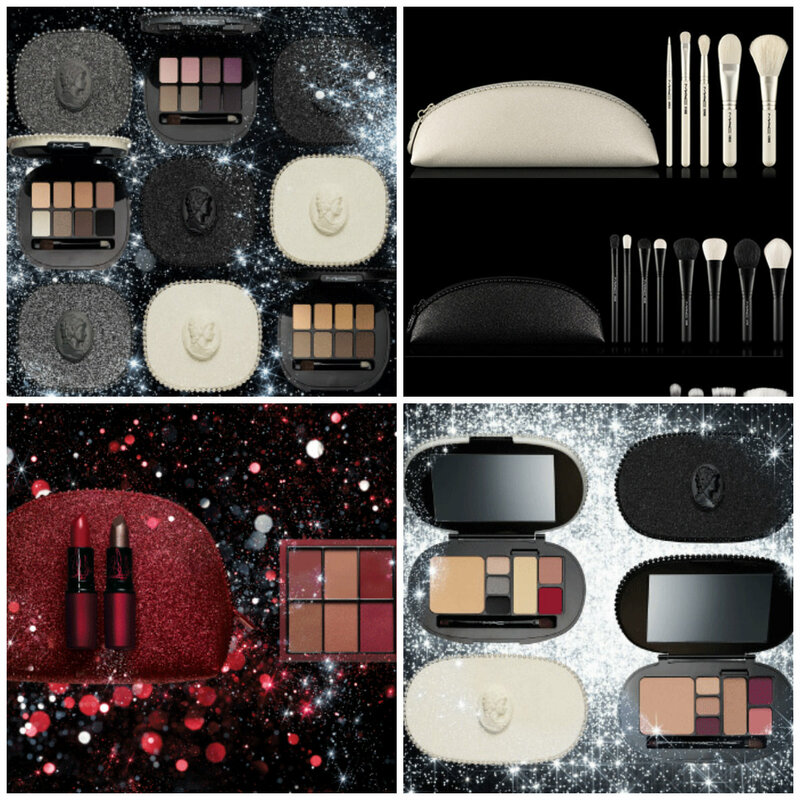 This year, MAC’s limited edition end of the year special bundles seem to be more special than ever. In the past, they were usually limited to brushes; I’ve bought some many years ago, a few times.